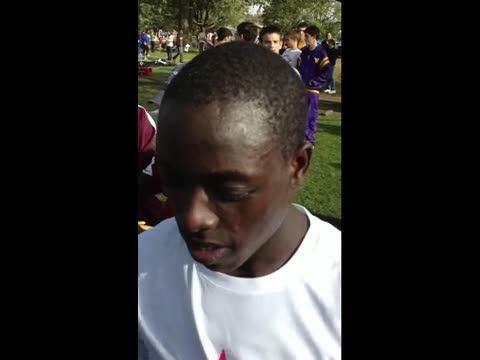 Edward Cheserek talks about his record breaking run at the 2011 Brown Invitational. 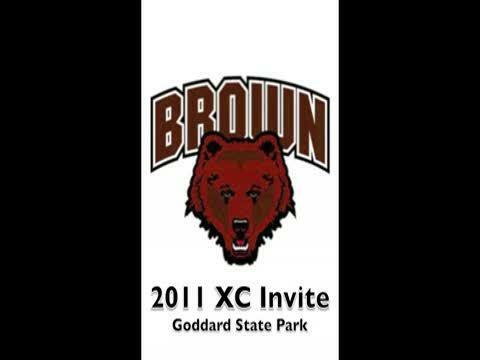 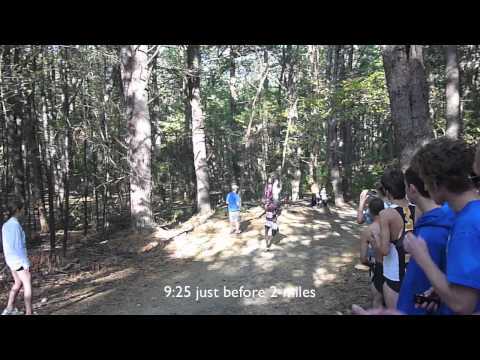 Race Highlights from the 2011 Brown Invitational. 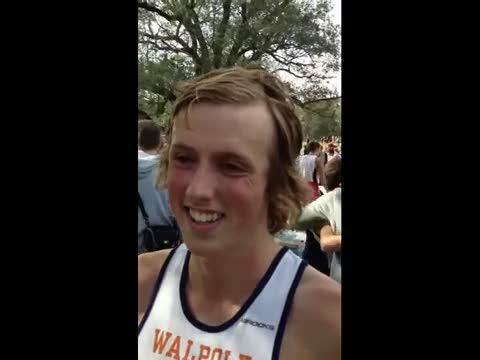 Zach talks about winning the Varsity Boys D2 race.